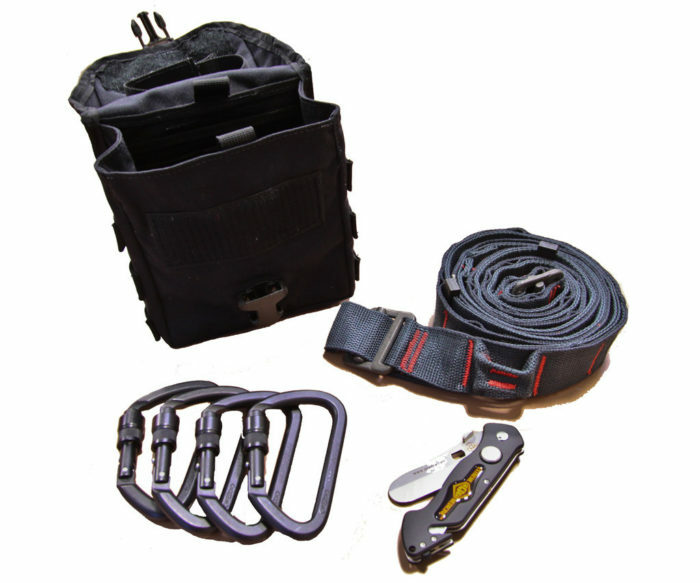 The Yakstrap is the most compact Class III Full Body Harness will you find in the market. 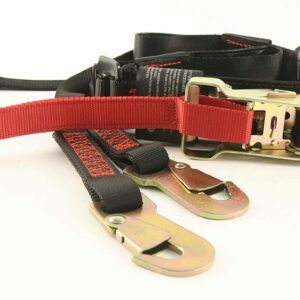 The extraction strap itself, SK-971 is constructed of Kevlar webbing with fire resistance strength, PS 70124-1 black steel buckles proof load tested to 5000 lbs. 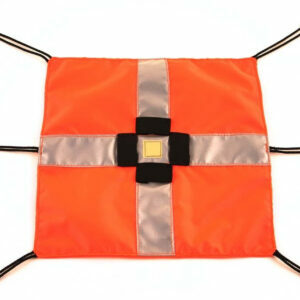 and double bartacked throughout using 138 red polyester thread. 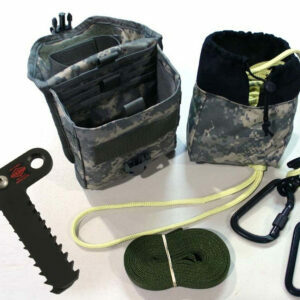 The system comes complete with a general purpose utility pouch, SK-972, MOLLE/PALS compatible, constructed of 1000 denier Black CORDURA® nylon, (4) Lite Steel Locking D Carabiners in Black. (1) SK-EMRK, SKEDCO Extreme Medicine Rescue Knife. 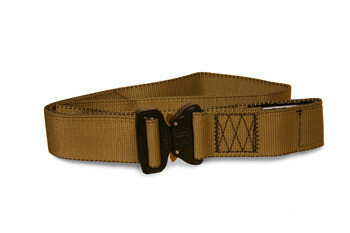 Available in ACU or Coyote Brown. Made in USA.